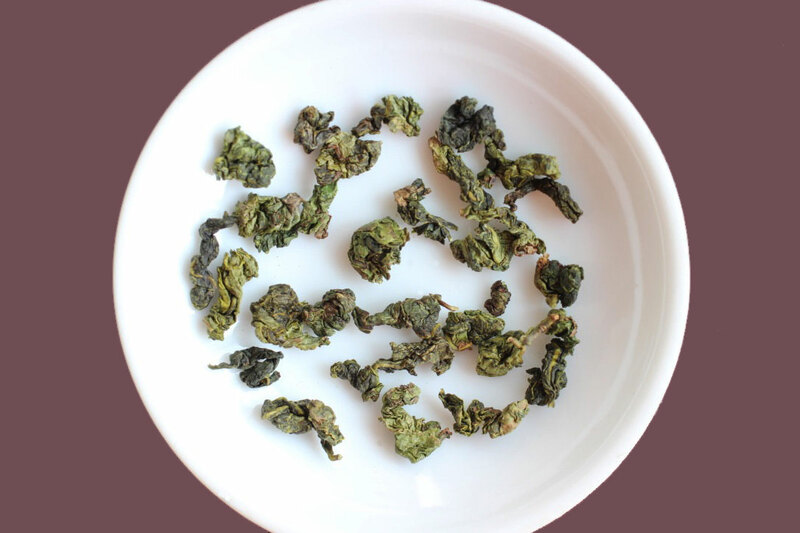 We are happy to give away samples which is the witness of our tea passion and proof of the quality. Hong China Tea Company is a FDA registered loose tea maker & wholesaler located in Fujian China, all teas meet the FDA requirements. All people just need a chance to meet good tea and our small quanity order service can help you decrease risk of tea importing. 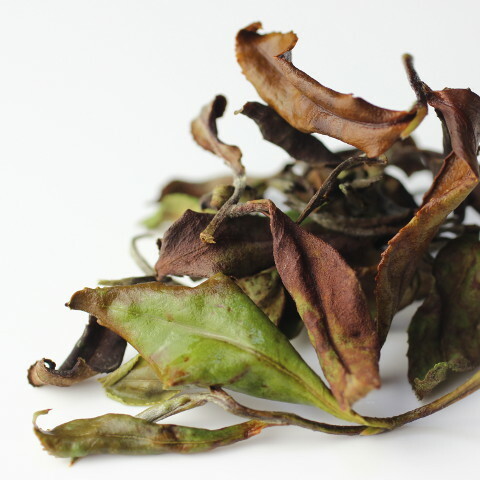 We have a full list of loose leaf teas no matter organic or conventional, all go with when & who & how and a free sample. Click pictures below for DETAILS. Since established in 2012, we are lucky to partner with some excellent customers around the world, some are big, some are small even tiny but our heart is always the same. Tea is our heart, we know there are a lot of people outside have the same passion too; Also we understand tea is a small circle, but by helping each other this circle can grow stronger. We are delighted to offer on-the-ground tours of Fujian tea making, these experience give you an insight into tea unlike any other. 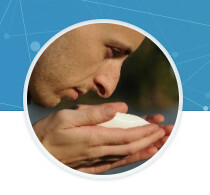 Visits are customized to your interest and schedule, and guidance is offered by Mr. Hong himself. 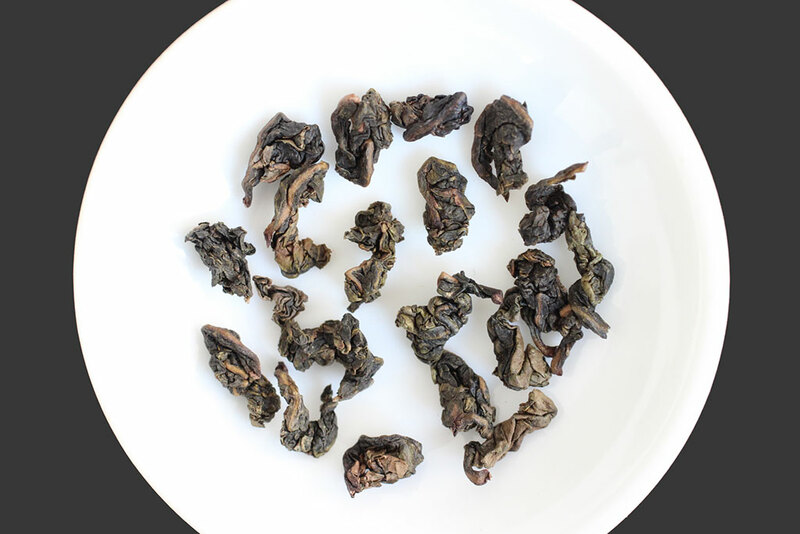 Procurement is not just about numbers and a visit, for tea it also needs patience and a little lucky, we have wider personal connnections with farmers all over China and Taiwan, an office in China can make your tea business stronger. Based on our efficient production system and mature collabration with other factories, we accept orders with your own designs, we also can take care of the logistics for you. Subscribe Us on YouTube to view free tea courses, it could be your first hand information about how to blend tea, how to make tea, detailed cost analysis of a tea and where to find a tea you want etc. 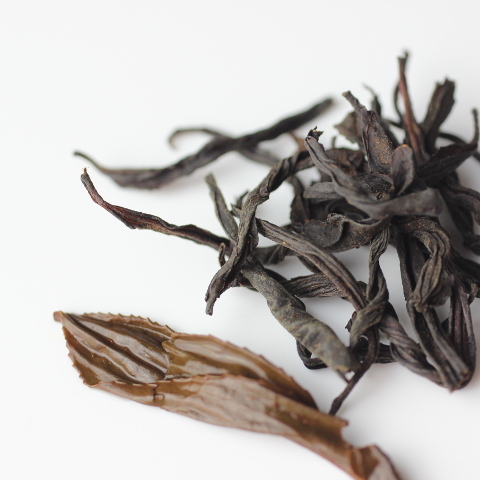 Our small team is grouped with more than tea passion but also 100+ yrs experience in total, we are rooted in China. 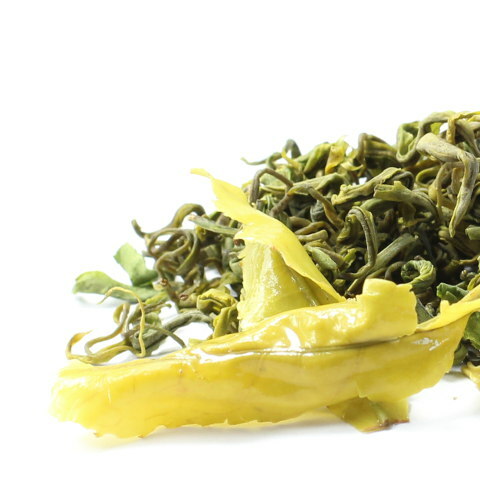 Born in Fujian, Daniel is a certified senior tea master and his favorite tea is Big Red Robe. 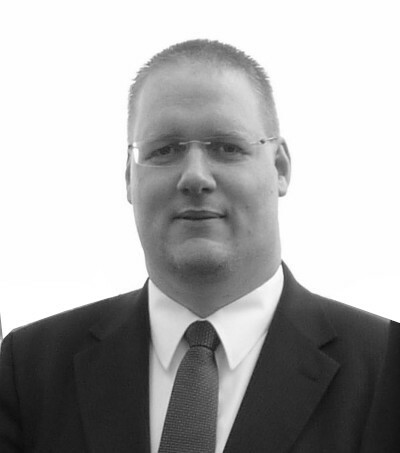 Born in Denmark, Kenneth has over twenty years expericence in logistics and world trade business. 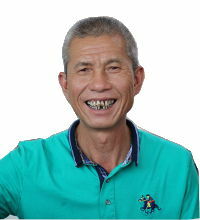 Born in a tea village, Lin has over 40 yrs expericence in production, his favorite tea is Tie Guanyin. 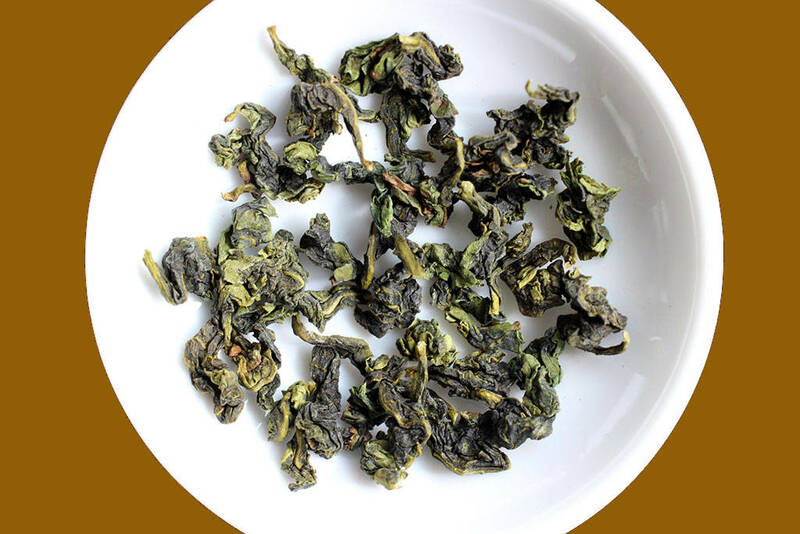 Welcome to request full tea list, wholesale price or a free sample, you will get replied in short time. © 2018 Hong China Tea Company. All Rights Reserved.